Win double teeth whitening sessions and aftercare at The Smile Bar, worth AED 700! 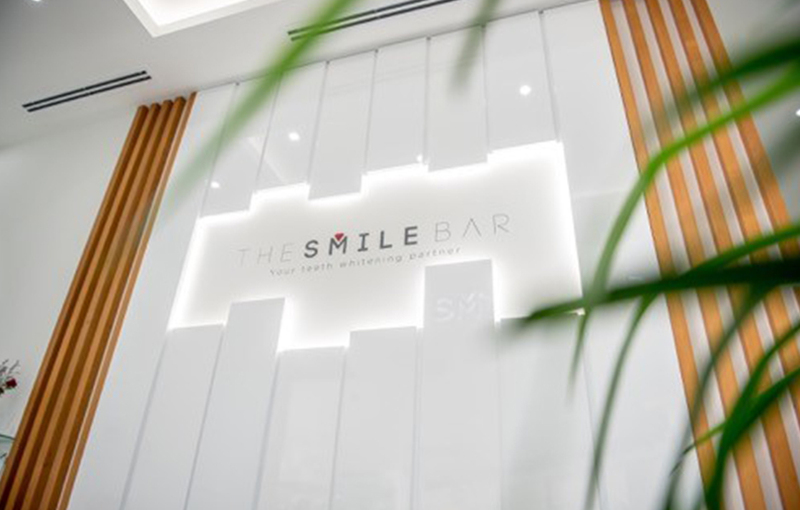 The Smile Bar, an exclusive dental whitening treatment centre for men and women that offers top-notch services in an elegant environment, has launched its first-ever store in the UAE at the Palm Strip Shopping Mall, Jumeirah Dubai. After launching successfully in Hong Kong, Bangkok and the Philippines, The Smile Bar has opened its’ doors to offer residents a simple yet effective teeth whitening treatment that takes no longer than 20 minutes per session. Relax back and listen to your favourite tunes while the treatment takes place. The treatment is safe, painless and long-lasting. Previous Win a gift voucher for scaling and polishing service from Drs. Nicolas & Asp Clinic, worth AED 650! Next Win a Cabana for four people at LEGOLAND®'s Water Park Tropical Island Beach Party worth AED 1775!